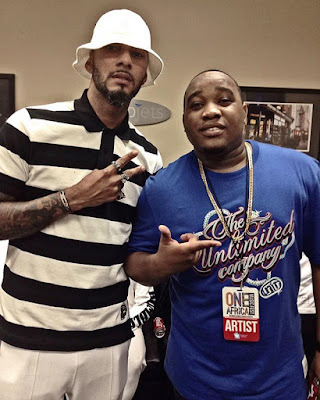 Home BIOGRAPHY INSTAGRAM PHOTOS DJ D Ommy Biography, Playlist, Mixtapes, Age, Girlfriend, Instagram & Real Name. 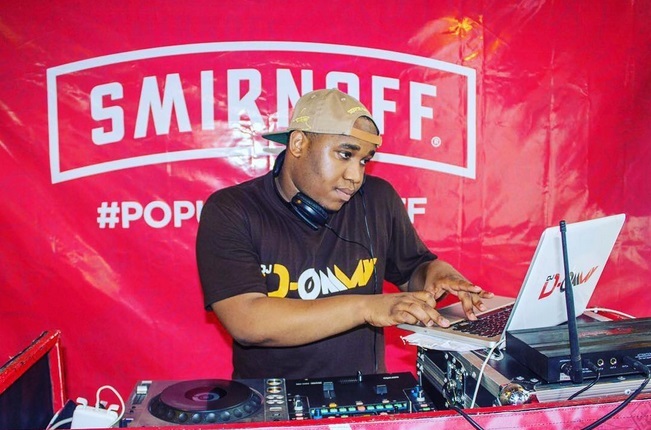 DJ D Ommy Biography, Playlist, Mixtapes, Age, Girlfriend, Instagram & Real Name. 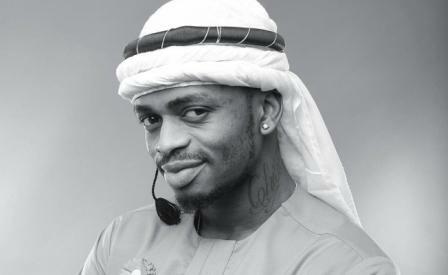 DJ D-Ommy (born David Omari) began his quest as a DJ at an early age of 12. 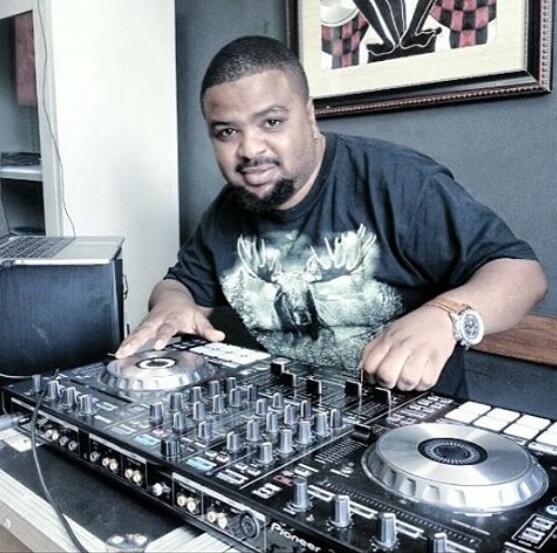 While listening to local pioneer DJs like DJ John Dilinga and DJ Boni Love, Dj D-ommy believes his career in music will be begin soon. 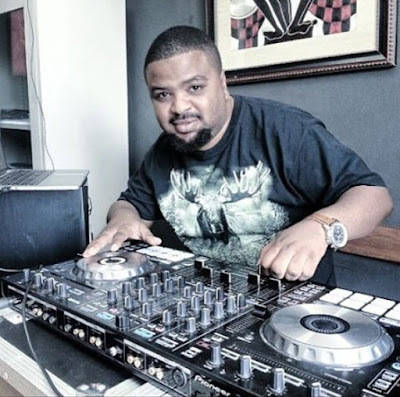 DJ D-Ommy also spent his time listening to International Djs like DJ Funk Master Flex’s Mixfiles. 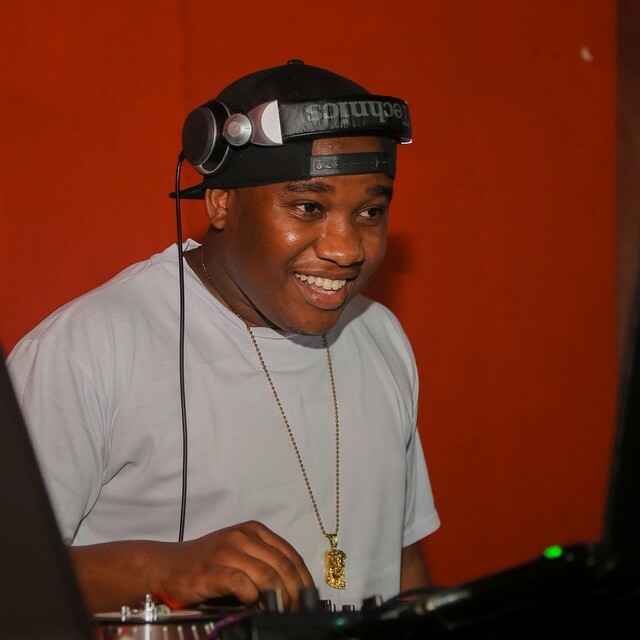 At his age of 19, DJ D-Ommy started playing professionally and became famous at the STR8 Music DJ Competition of 2011 by taking the 2nd place. 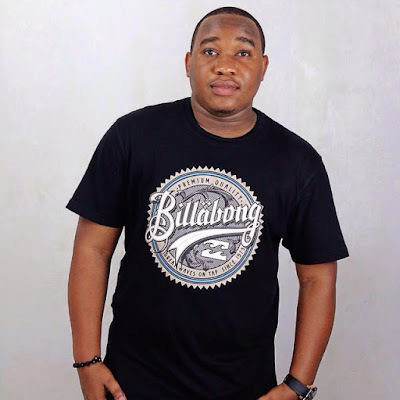 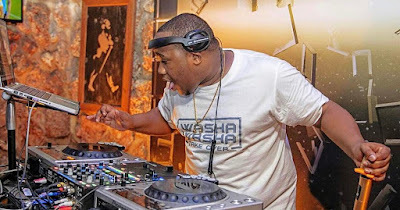 The following year he participated in Times FM DJ Competition, and won a contract to become a DJ at Times FM, in June 2015 he became a Dj at Clouds FM, the Top Radio Station in Tanzania.